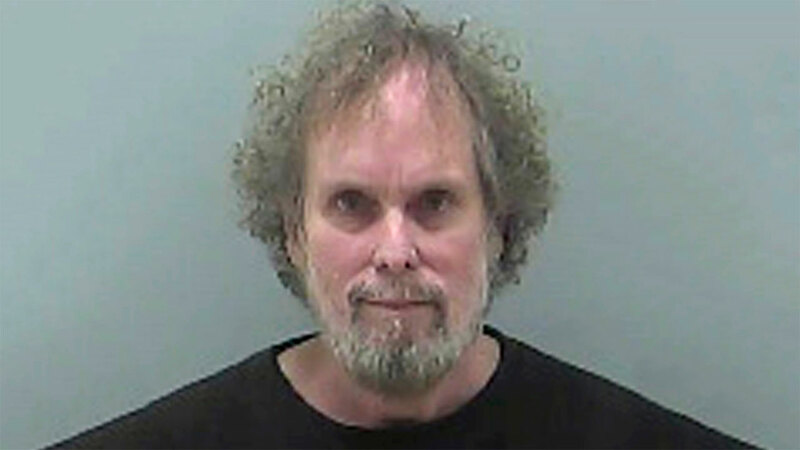 COLUMBUS, OH -- A federal judge in Ohio has ordered a competency evaluation of a former deep-sea treasure hunter who's jailed for refusing to answer questions about the location of 500 missing gold coins. Defendant Tommy Thompson has been held in contempt of court since mid-December, when Judge Algenon Marbley found he violated a plea deal by refusing to respond. Thompson must also pay $1,000 a day until he cooperates. The judge on Wednesday ordered Thompson to be evaluated to determine whether a "neurological defect" is preventing him from complying with the plea deal. Thompson has said he told everything he knew during depositions last fall. His attorney hasn't returned a message seeking comment. The coins were minted from gold taken from the S.S. America, which sank in a hurricane off South Carolina in 1857.